The government on Monday said it will bring an ordinance if the Supreme Court rejects its review petition on reservation mechanism for faculties in universities. 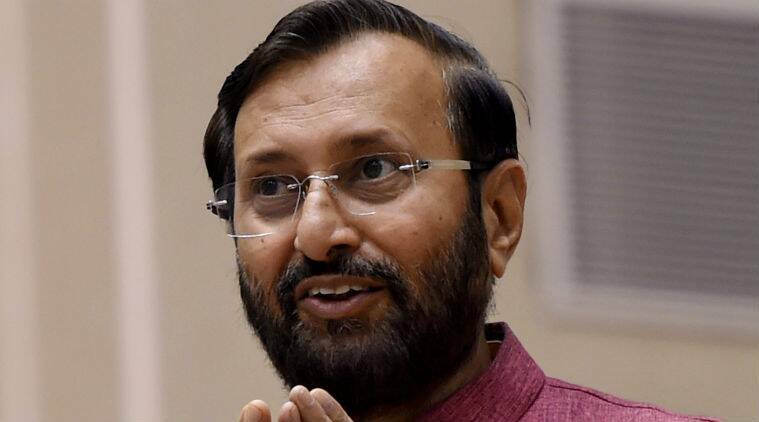 Responding to a supplementary during Question Hour, HRD Minister Prakash Javadekar said in Lok Sabha that the government can “bring an ordinance if its review petition filed in the top court is rejected”. He said after the special leave petition was rejected by the SC, the government will now file a review petition on faculty reservation mechanism for universities.